A New Concept of training to take your Pilates exercises principles into the next level! 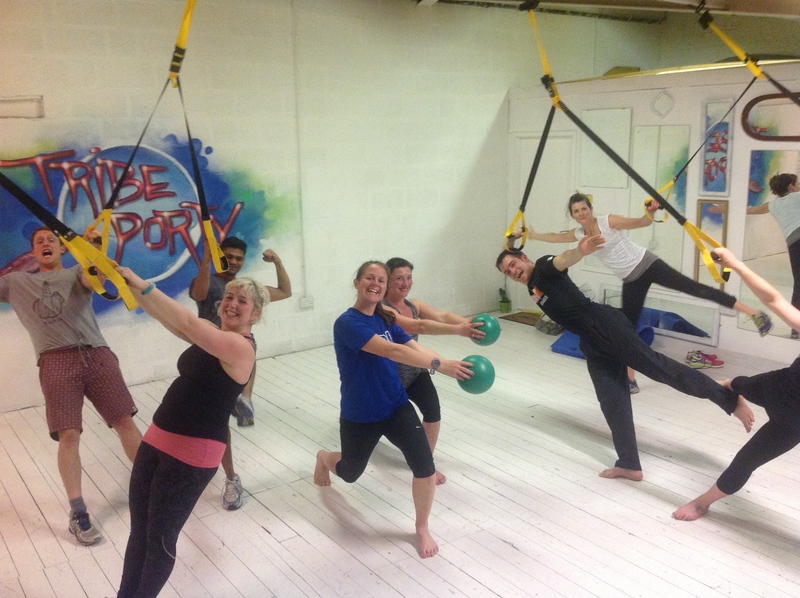 This new Class have been precisely designed using principles of Pilates, Callisthenics and Suspension Training to develop inner core, functional strength and improve flexibility. Conquer Gravity classes will enable you to master your body, making you stronger and more confident in every facet of your life, physically and mentally. Advance six-week block booking is essential to ensure sustainability and results. You can join at at any point within a block if there are spaces. Classes can only have 12 participants due to its level of guidance and coaching. This guidance is tailored to all levels (novice to advanced) and you don’t need to be a pilates expert to have a go! If you have attended bootcamp/metafit/Insanity fitness/circuits then this will be right up your street. Make-up class is also offered depending on availability and personal circumstances. Please enquire within the Pilates Studio or contact us via email or Facebook or T:07922202968. Posted on July 19, 2015 July 19, 2015 by Physical Health Pilates/Personal Training - Conquer Gravity	Bookmark the permalink.